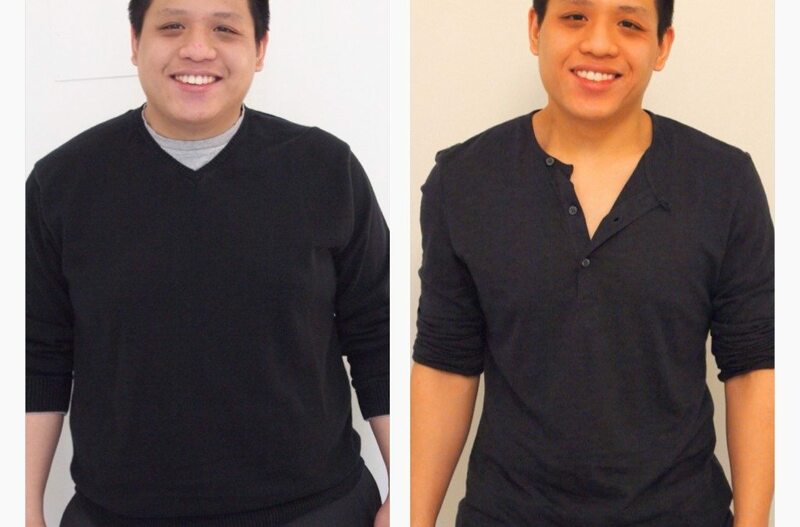 Bryan struggled with weight most of his life, until he met the team at Vital Body who guided him through their structured and proven weight loss program. He was skeptical at first but very quickly realized that he was feeling great on the diet and getting the weight loss results he had wanted for so long. We hope you enjoy watching Bryan’s inspiring weight loss video testimonial. Throughout my life, I’ve always been a little bit overweight, a little bit chubby. I didn’t go from skinny to overweight. I just was overweight on a constant slope. The most part it affected my life was the social aspect, just some things I wouldn’t really participate in, especially going to parties and everything like that. When you don’t feel confident about your physical self, you’ll justify not doing things. The person I was, I’m still the same person I am now, but the way I look is more congruent with the way I feel. Me personally, I’m a very skeptical person when I look at dieting programs and weight programs and everything. Before Vital Body, I tried going to the gym, I tried cleaning up my diet. But all those processes, although they would last a few weeks at the time, there was no accountability to it. That was the most important thing going into Vital Body, because it wasn’t just me focusing on changing myself. There was people behind me, reminding me. The knowledge you gain from the team, with seeing them every week, and then kind of boosting you and giving you confidence as well, that’s the true value. It’s not hard. You’re doing something that’s a life-changing thing. I was just amazed at the end of it. I couldn’t believe that this was me.